Three-time Bahamian Olympian and former U.S. Open Record holder Arianna Vanderpool-Wallace has announced her retirement, saying this time “it’s official.” Vanderpool-Wallace has been training with the post-grad Wolfpack Elite group at NC State, returning after a year-long post-Olympics break that appeared as retirement but never formally was. 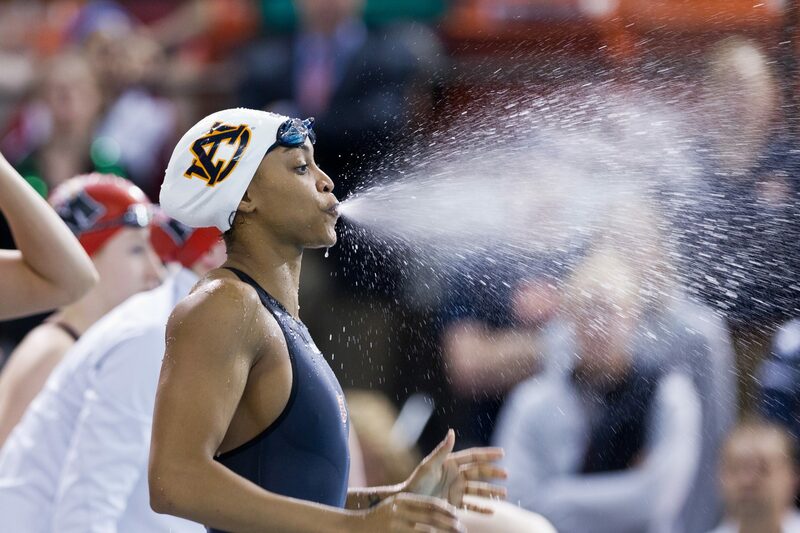 While in college at Auburn, Vanderpool-Wallace swam the fastest 100 yard free in history of 46.81. 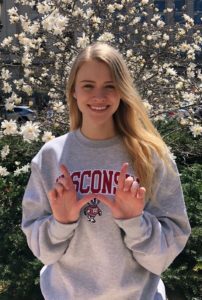 That made her the first collegiate swimmer under 47 seconds and broke Natalie Coughlin’s old U.S. Open record of 46.85. 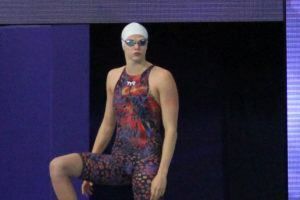 She still ranks as the 5th-best swimmer ever in the event, having eventually lowered her time to 46.61. Internationally, Vanderpool-Wallace represented her country at a number of high-level competitions. 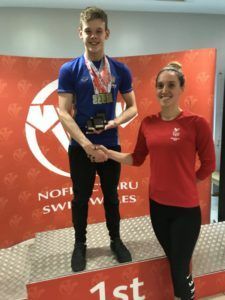 That includes the 2015 Pan American Games, where she won gold in the 50 free and bronze in the 100 free; the 2014 Commonwealth Games, where she was the Bahamas’ flag-bearer and took silver in the 50 fly; and the 2010 World Short Course Championships, where she earned bronze in the 50 free. She was also a dominant force at the Central American and Caribbean Games, especially in 2014 where she took 4 gold medals. At her last Olympic Games in 2016, Vanderpool-Wallace just missed the finals of the 50 free when she placed 9th in 24.60. She was 18th in the 100 free in her other race as one of 3 swimmers to represent the Bahamas at the meet. Her highest Olympic finish came in 2012, where she qualified through to the finals in 6th place before finishing 8th. She also represented Bahamas at the 2008 Olympics. After the Rio Games, she joined the Auburn staff as a graduate assistant and director of operations. 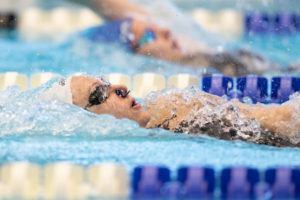 Vanderpool-Wallace, like many retired swimmers, won’t leave the sport completely. She’s signed on to be a marketing liaison with swimwear brand Arena for the southeastern United States. Great representative of her country. Also unbelievable barbell back squat numbers. The photo of Lochte spotting her when she’s squatting something like 365 lbs is priceless. I wonder what this will do to her swimming career? I predict that retiring will mark the end of her career. You will be missed especially by the girls on my team…they were wearing caps this week which you signed and gave them last year at the Bahamas National Championships…They always looked forward to talking to you when you came home. They were excited to learn their mom trained with you when you were growing up. Good luck in your future endeavors.